I'm not used to having long hair. For practical reasons I've kept my hair short for most of my life. But last year I finally decided to change my look and go for long. lt has been tough... I never thought caring for long hair would be so difficult. I have been using coconut oil for my skin for some time, and it has worked wonders! 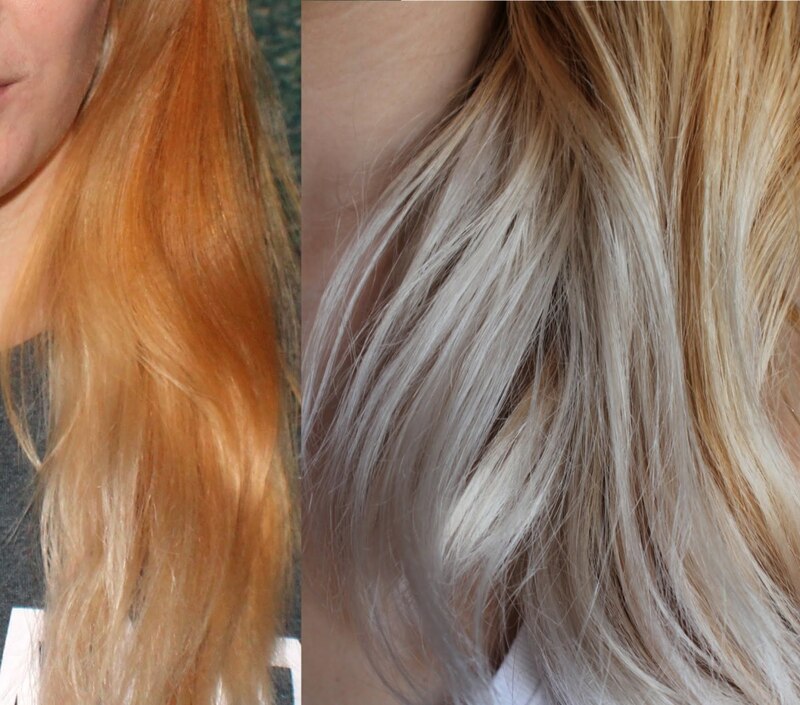 I figured it might do the same for my hair, so I started experimenting and I fell in love with it! 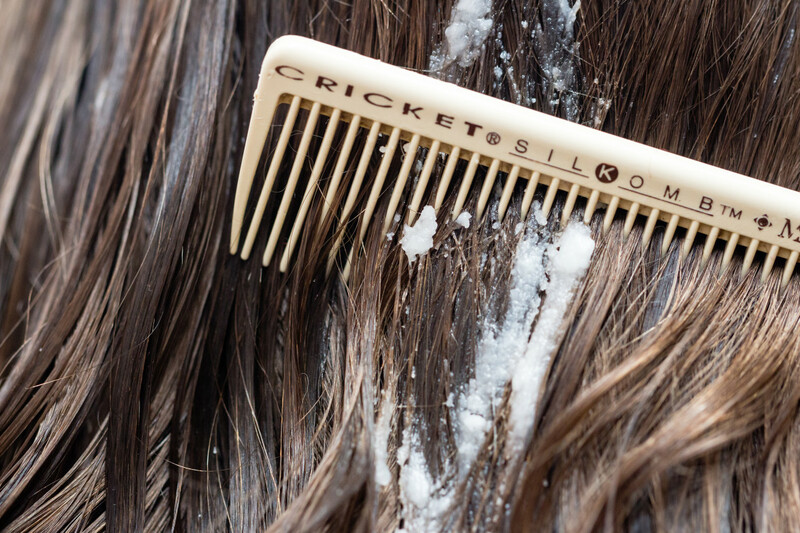 Caring for long hair doesn't have to be difficult or expensive. There are many treatments that can be done at home for a very modest price and without harsh chemicals that can do more damage than good. 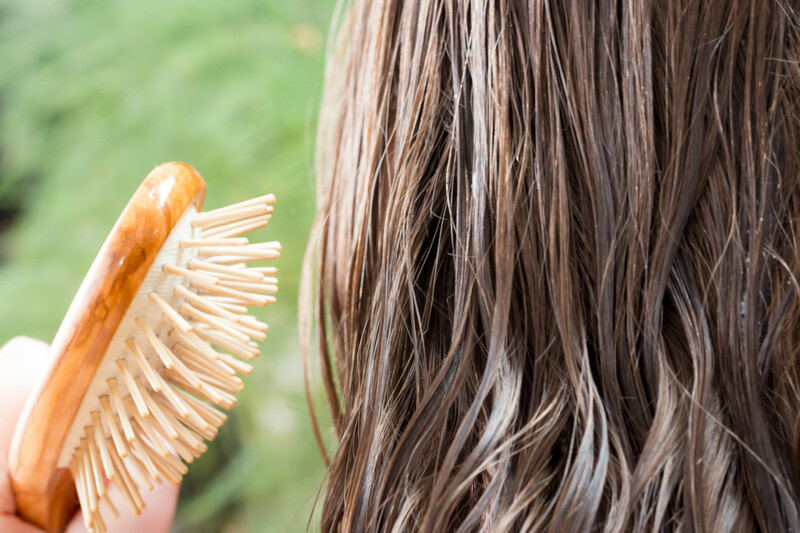 Coconut oil is a cheap, wonderful, and natural way to care for your hair. 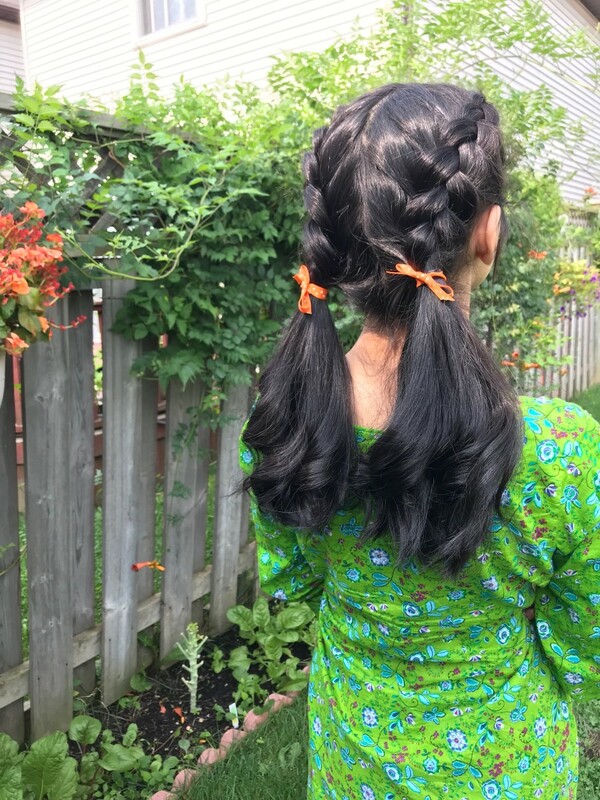 Let me share a few of the things I found in my quest to discover how to use it on my hair. Coconut Oil: Cheap, Easy, and So, So Good! What does coconut oil do for my hair? It is full of wonderful properties that can help your skin, body, and hair. 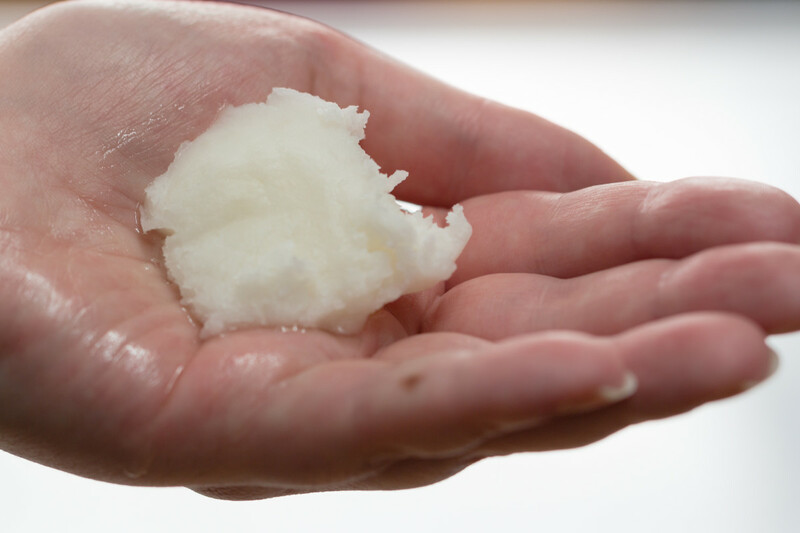 Coconut oil has more than 20 antibacterial components. When used on hair, it will keep your scalp free of microorganisms that could cause any problems. It is also a great defense against dandruff, seborrhea, and pruritus. Because of its creamy consistency, it is a wonderful skin and hair moisturizer, full of nutrients and proteins. It's also rich in lauric acid, works well with hair protein, and can penetrate the hair shaft and help stop or prevent hair dryness or damage. Because it contains three three medium-chain fatty acids (caprylic, capric, and lauric acid) that are great against fungi, and because dandruff is caused by (among other things) a yeast-like fungus called malassezia, coconut oil provides relief. It can widen the lumen of the blood vessels, providing nutrients and helping you keep healthy circulation to your scalp. 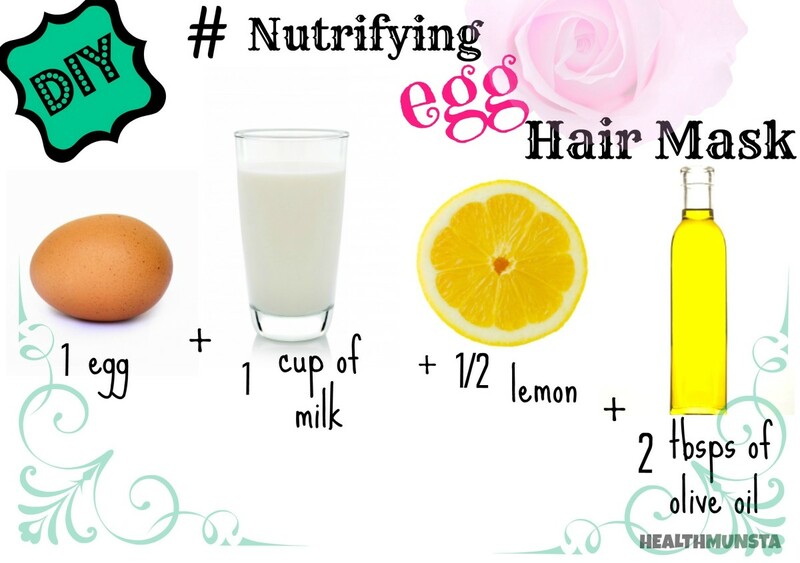 This helps to prevent baldness and grow hair faster. This stuff works wonders on unruly hair. If you have long or curly hair, or if your kid wakes up with huge rats' nests and hates having her hair combed, here's the solution. And it is protein loss that leads to dryness and breakage. Essential nutrients and acids penetrate the hair shaft and improve the overall health and look of the hair. Vitamins and essential fatty acids in coconut oil nourish the scalp and help remove and alleviate sebum build-up on hair follicles. Trader Joe's carries one of my favorite brands. 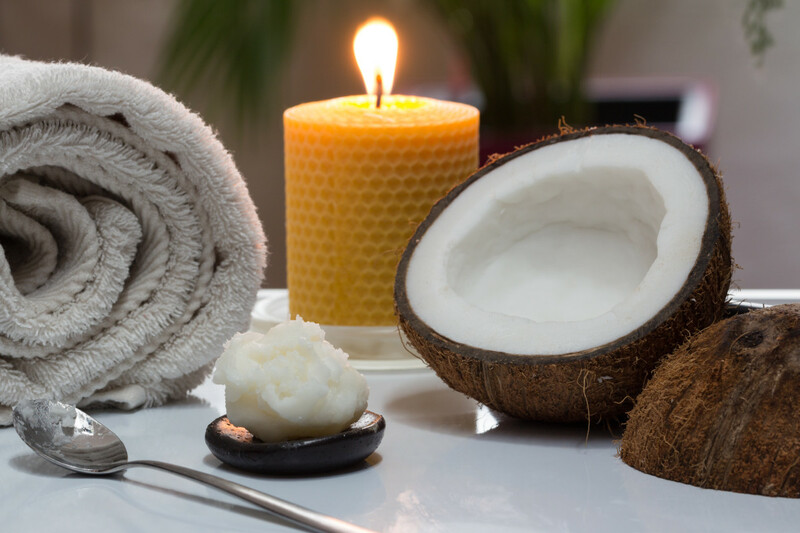 Which coconut oil should I use? 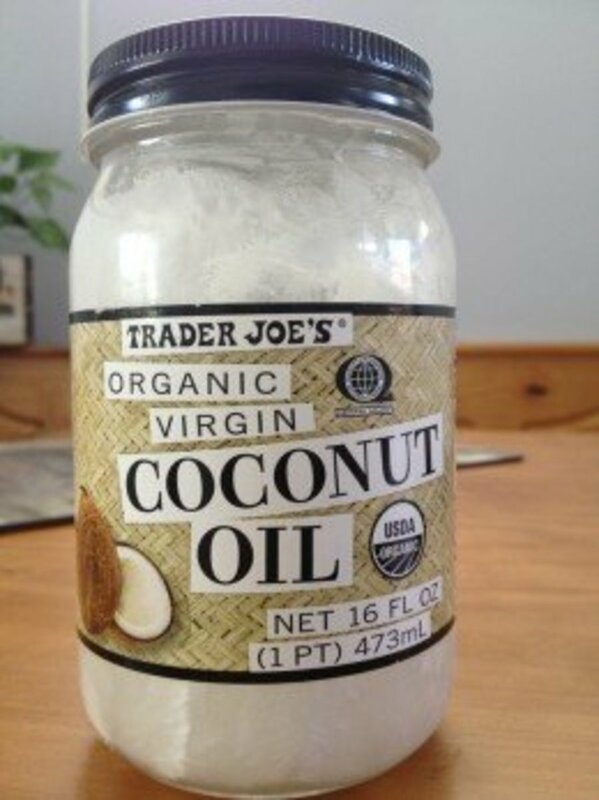 To make sure you are getting all the nutrients it can provide, use virgin and unrefined coconut oil. This type is free of chemicals and GMOs and has not been hydrogenated. 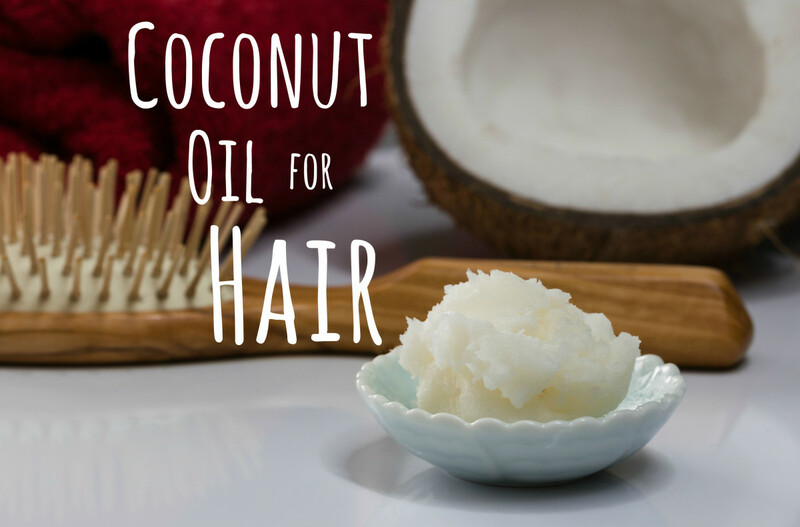 Coconut oil can be used on your hair in a variety of ways. Sometimes, you want it to be melted into liquid form, so you need to melt it. Never use the microwave to do this. Place the amount of coconut oil you plan to use in a tempered (heatable) glass container. Boil about an inch of water in a shallow pan. Once it is boiling, remove it from the heat. Place the container with the oil in the hot water. The oil will melt immediately. If you don't need liquid oil or if you're short on time, simply grab a bit of oil and rub it in between your palms. The heat from your palms should quickly soften it enough so that you can use it. This is what I do in the mornings— it also helps me avoid using too much on my hair. Note: In the jar, coconut oil looks like a thick, white paste. If heated, it becomes liquid. Coconut oil is hydrophobic. It repels water. That's why when you apply the oil before showering, it prevents the water from penetrating the strands of your hair, which helps to keep it healthy and moisturized. That is why applying it before taking a shower is an effective method for keeping your hair healthy. Massage the oil all over your scalp. Apply it to the rest of your hair, working your way down to the ends. Don't be shy. Use as much as you want, but if your hair is thin, oily, or fine, you may want to use just a little. Leave it on for at least an hour. You may choose to cover your head with a shower cap to make the treatment more effective. You can also leave it on the whole night (make sure you use the shower cap or a towel to cover your hair or the oil will end up all over your pillow). The longer you leave the oil on, the better. You might need to shampoo your hair twice to remove the oil. Don't shampoo more than twice or the oil treatment will have not have the same effect. 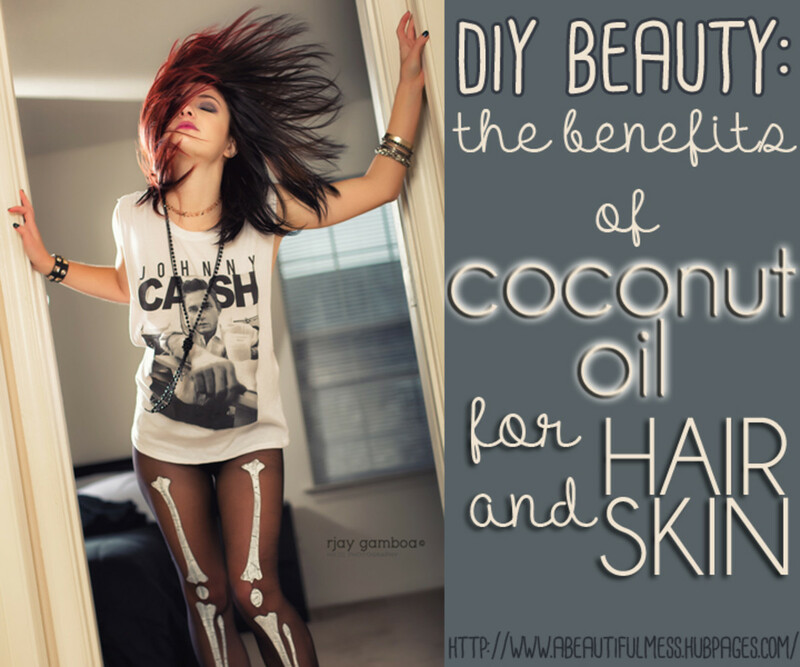 You can also use coconut oil in or as conditioner. Apply it after shampooing. 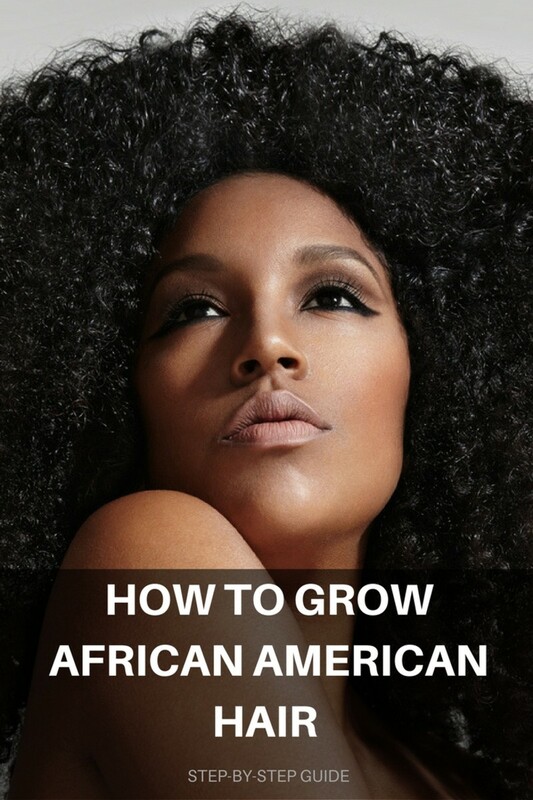 Use it as you would use a regular conditioner or add a few drops to your regular conditioner. Wash and you're set to go. Note: Depending on the texture, thickness, and oiliness of your hair, you might consider applying the oil all over or just to the scalp or ends. I recommend experimenting to figure out what works best for you. For best results, apply it to damp (not wet) hair. Apply a teaspoon of coconut oil to the ends of your hair. Use your fingers to spread it to the rest of your hair. Stay away from the roots, as this may weigh down your hair and make it look greasy. You can also use it as a gel or defrizzer. Just rub a little between your palms and either scrunch or finger-comb it into the places where you need it. The answer depends on the individual. Do the treatments on a regular basis to get a better sense of what your hair needs. Also, the first time you use it, make sure you have plenty of time. It's probably not a great idea to start experimenting right before an important event or meeting. You don't want to end up with a greasy head and no time to clean it. Added benefit: Coconut oil smells delicious! This is the kind I use and love! 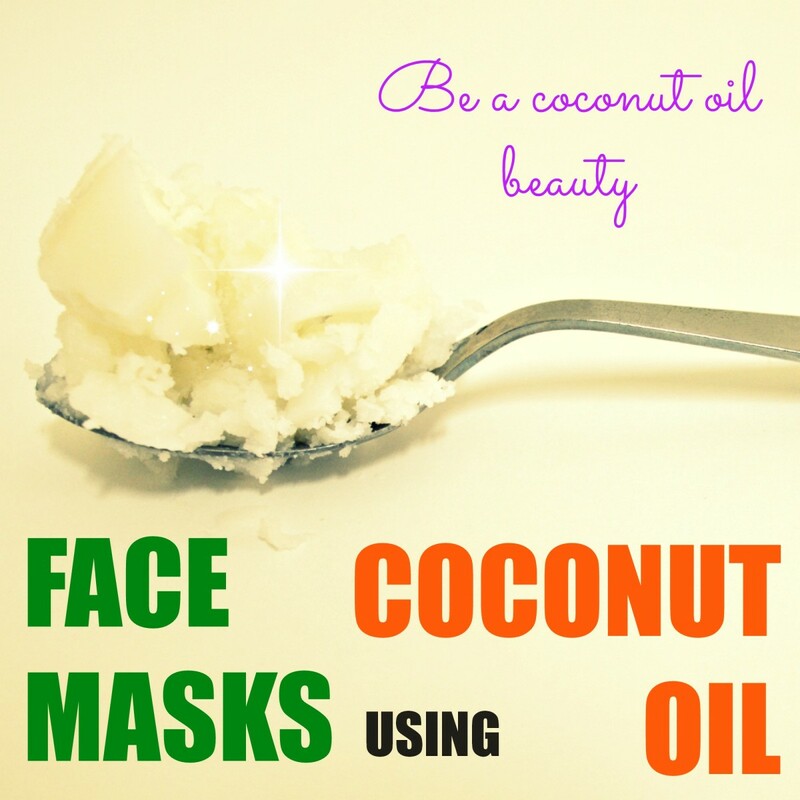 If you don't already know how to use it on your skin, read my article on the Uses of Coconut Oil for Skin and Beauty. Hey ladies. What do you guys know about using coconut oil on your hair before having it bleached. I really lathered mine one day. Then it didn't wash out the next day. However like you said wet it but not soaking wet and not dry. Then I have heard massage your roots 3 minutes. Leave it on at least 30 minutes but over night is the way too. However, I hadn't heard how often and etc. So thanks for the tip. I don't know, but even if it doesn't, there's no way it would damage it. Give it a try and come back and comment here again so others can benefit from your experience. This was a real interesting hub, Silver Q. I would love to buy a bottle and give it a try this spring. Voted up for useful! I know, right? Coconut oil is awesome! Thanks for reading and sharing your good experience with this great oil! I actually use coconut oil on my hair every 2 weeks before bed. It works great! My hair feels absolutely soft and amazing after a treatment with coconut oil. Thanks so much for sharing a great article! Thank you! I'm glad you enjoyed the article! I love coconut oil! Great article!